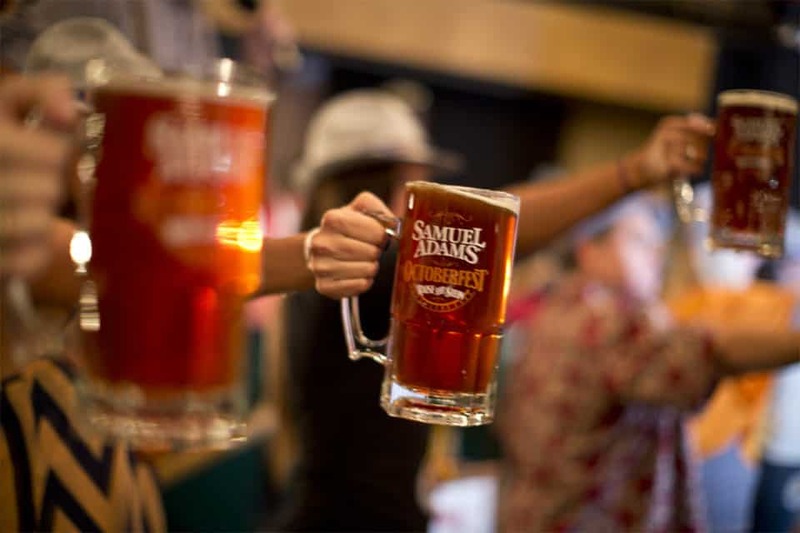 Autumn brings with it the single most brilliant festival ever devised by humankind, Oktoberfest. 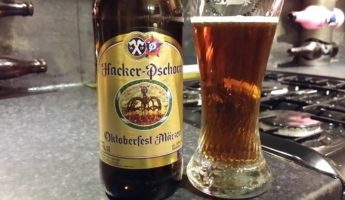 A celebration of nothing but a whole month, dedicated to drinking, eating, and Lederhosen, there’s few things as frolicsome as an enjoyable Oktoberfest; unless you mean an Oktoberfest beer. 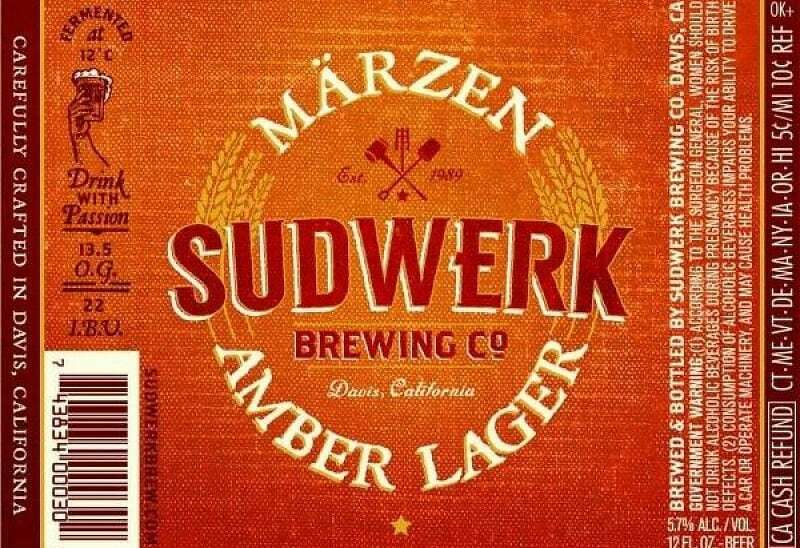 This day in age, every lager and ale manufacturer out there has tried their hand at making a Märzen/Märzenbier or a festbier, which are the common types of thick, heavy, colorful beers popular during Oktoberfest. All have tried, many have failed. 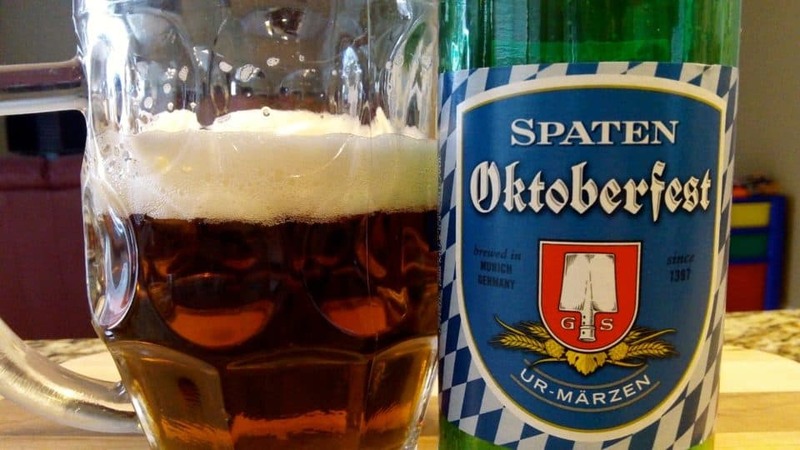 What we bring you are the success stories, the 16 best Oktoberfest beers. 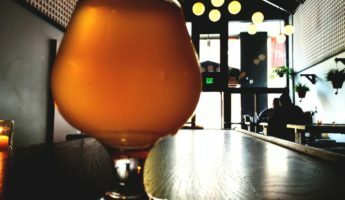 Reaching for an IPA after summer isn’t a common practice, as the citrusy brews work better with sunshine and barbecues better than the cooler autumn months. 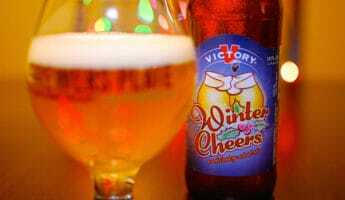 The reason this pale works so well is the heavy bread flavor and the use of Sterling and Hull Melon hops which give it a taste of sweet gourds instead of the sharp tang of citrus. 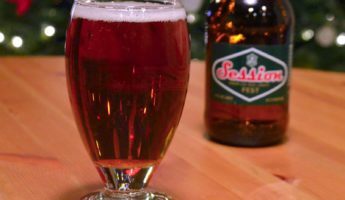 A powerhouse of a lager that’s loaded up with malty flavor, it has a reliable, creamy core taste that stays constant throughout, but there’s nutty nuances that slip in and out with each sip. 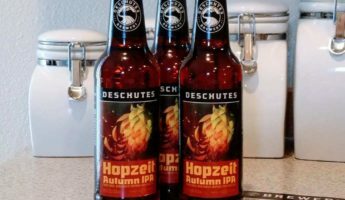 The mixture of mercurial and constant makes for an interesting drinking experience that’s right at home with the shifting weather of fall. 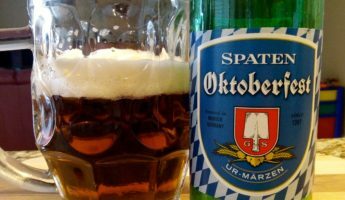 Coming out of the bottle in deep amber with a long, tall head of foam, Spaten’s Oktoberfest offering is often the glue that holds family gatherings together. Grain and straw mix with floral accents for a feel that’s reminiscent of both harvest time and the long forgotten spring. 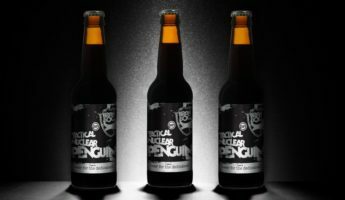 Lightly bittersweet, this is a beer for reflection. 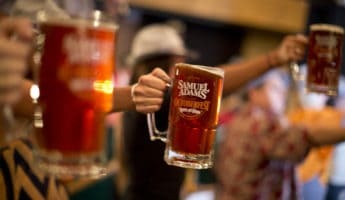 Sam Adams brewery consistently manages to prove that a brewer can get mainstream without selling out. A domestic staple that can be easily found anywhere, toffee and toast sit heavy in Adams’ concoction, backed by malted cream that slips in like afternoon sunlight, begging you to nap until warmth comes to the Earth again. 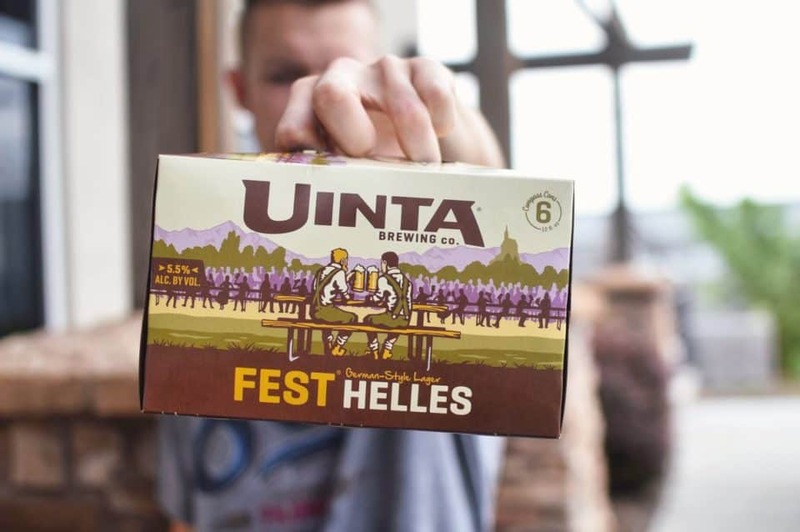 About as divisive a pick as we’ve ever seen in the land of late-year beers, some say this is undoubtedly a summer sudster, too light and frivolous for Oktoberfest drinking. Others say the corn, grain, and malt speak to the time of reaping. 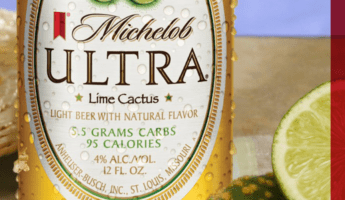 Expect to be on the fence when you give this a go, and have a favored backup in case it doesn’t suit your taste. 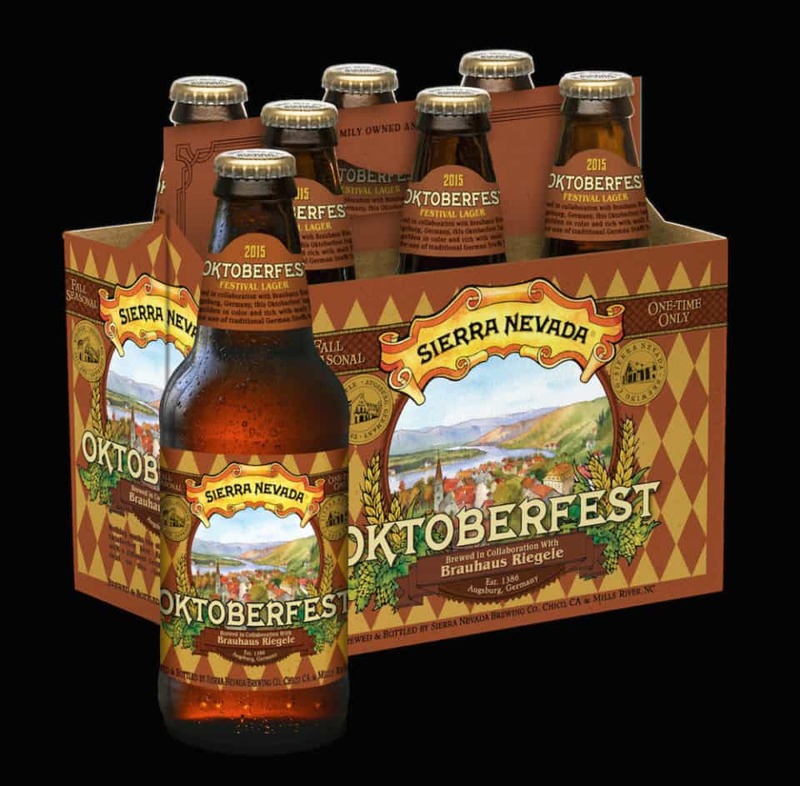 Offering up a lot of beers that say “Oktoberfest” is fine, but at some point there needs to be a serious discussion of how many can actually make the cut at a real celebration of the holiday. 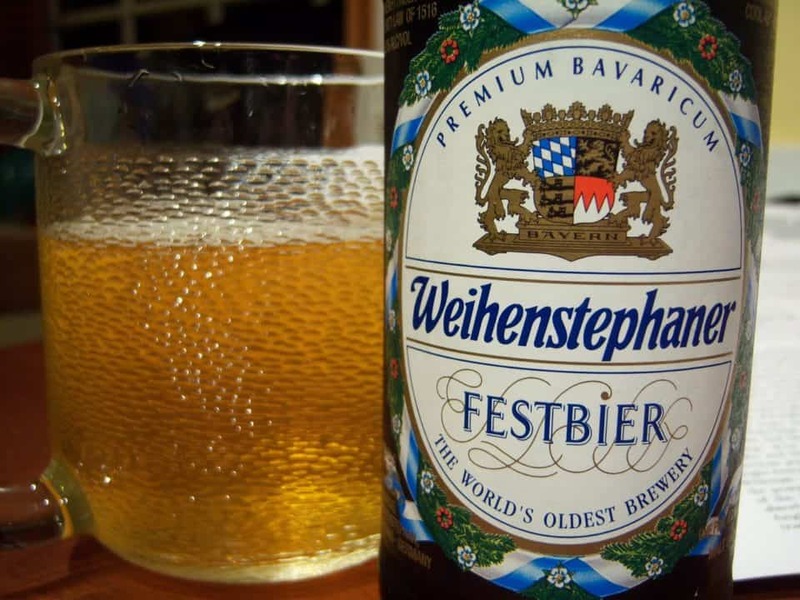 Coming out of Munich, home of Oktoberfest, and one of just six brewers allowed to offer their wares at Munich’s festivals, this pale vixen starts with spring water, runs light and refreshing, then fades away so as not to taint the taste of sausage and kraut you’re about to enjoy. 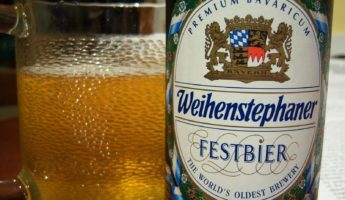 Born in 1877 and existing a scant 15 miles from Munich, this has trained with the best. Malt at the top easing into cereal and hay, then finishing off a little spicy and bitter, there’s no more full drinking experience than this, yet it never leaves you with a dense or weighty sensation. 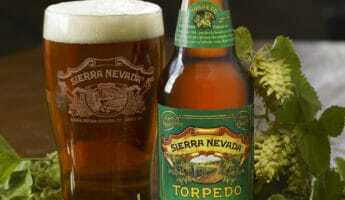 Like Sam Adams, Sierra Nevada has learned how to ride the line between popular and flavorful. 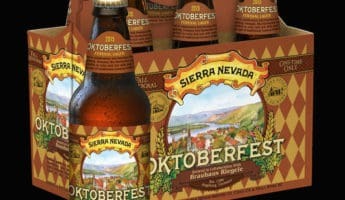 What Sierra does is pair up with a different Bavarian brewery to whip something up. 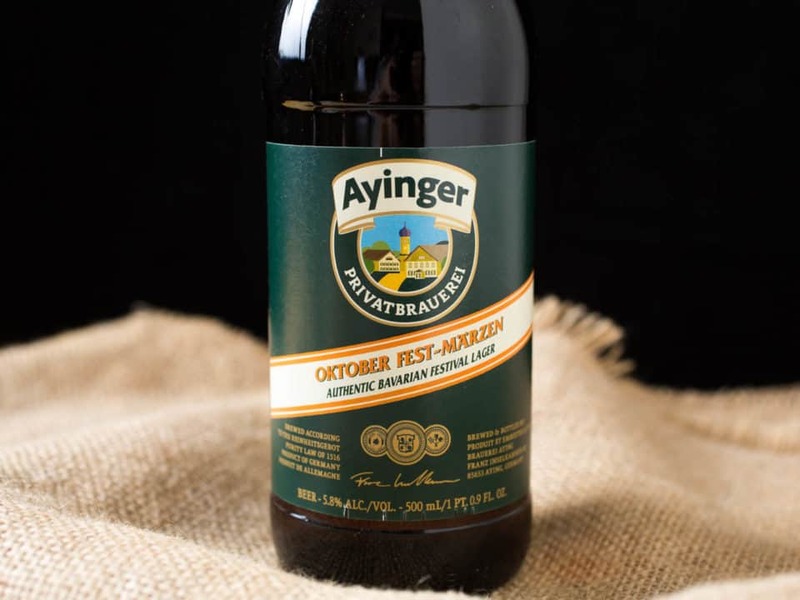 This year they opted to get into bed with Brauhaus Miltenberger and mix up this massive malt that rolls in like dark clouds, then scatters. 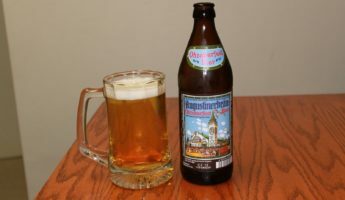 German brewers have their own way of doing things, but so too do the brewmasters from the midwest. 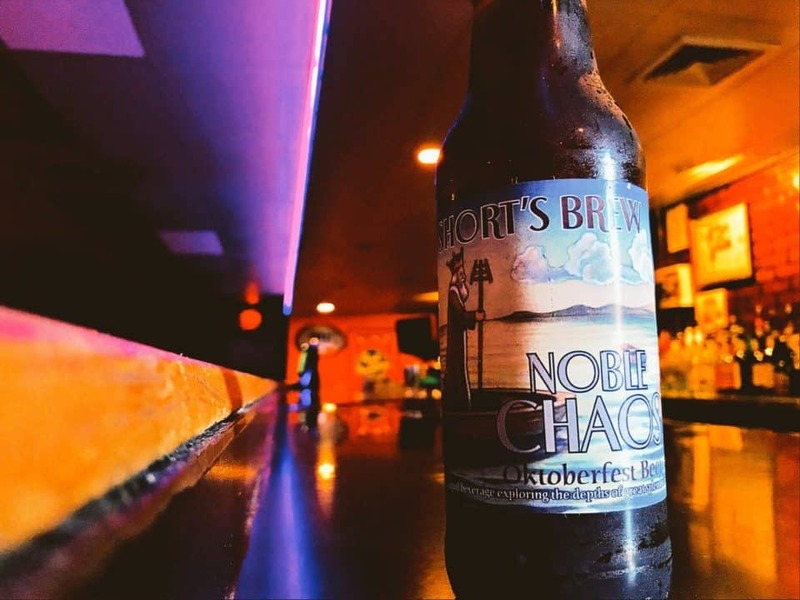 Noble Chaos is German engineering by way of Michigan. 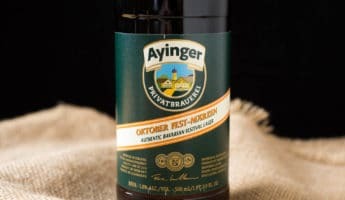 Brimming with chocolate, coffee, and malts that are straight out of Munich, but carrying sweet and scented notes that are pure Noble hops, here’s your international drink of choice. 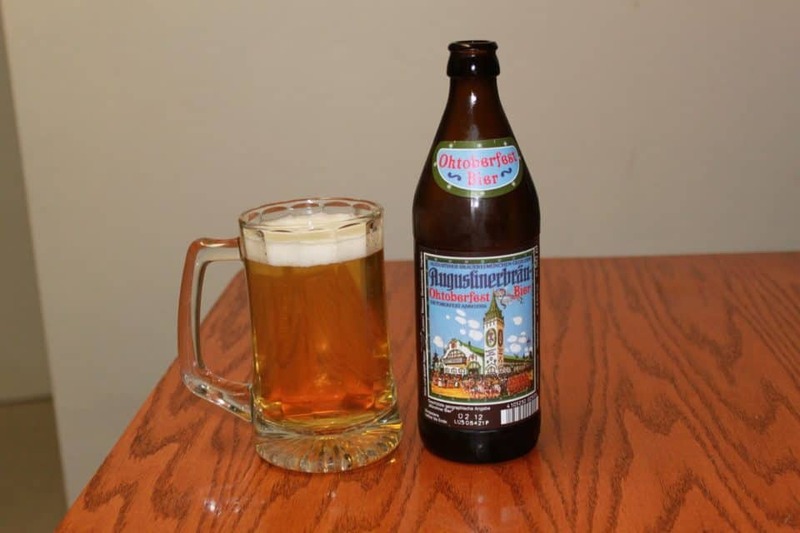 California is perhaps the last place besides Namibia that you’d expect someone to make a good Oktoberfest beer. Perhaps the recipe was stolen from a frau fleeing the fatherland, or maybe it’s blind luck. 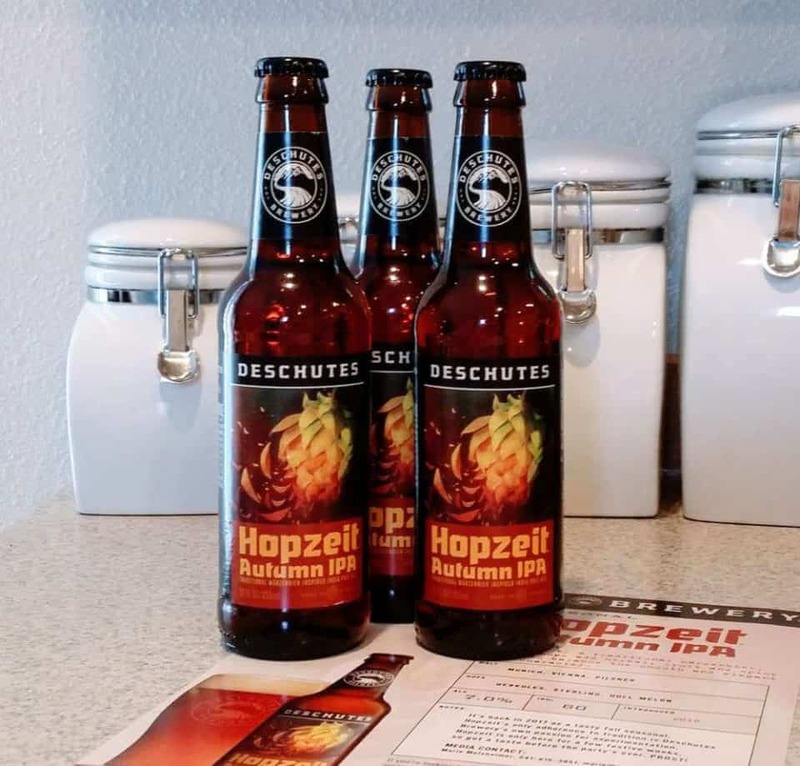 An amber you can sink your teeth into that tastes of caramel, hops, bread, and a hint of scorched sweetness, it must be tried with some pecan pie. Yes, it’s worth traveling all the way to Salzburg to get this. 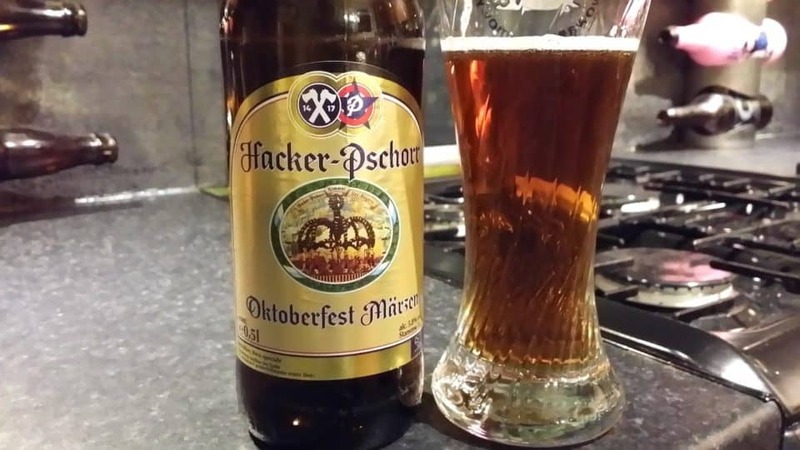 It is, without overstatement, the best Oktoberfest beer ever made. 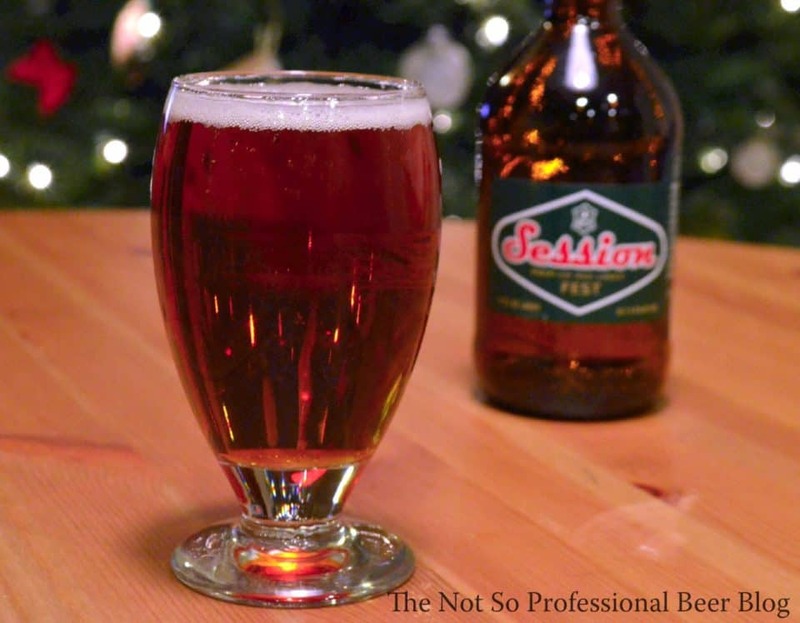 Using Stadlau Pilsen and Kara-Extra-Hell malts that have aromatic hops from Barth & Sohn, there’s literally nothing that can touch this grail of great drinking. To the steins! 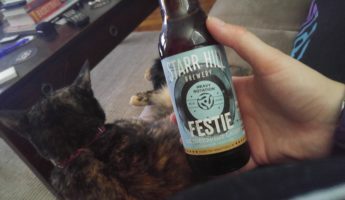 Dry caramel with toffee, there’s a murky melancholy to this beer that gives it character. It bears a strong, thick scent that promises a full, intense experience with only touches of sweetness to carry you along. The real thing to watch here is the tendency to “pop” in your mouth, making each sip a nice little jolt. Golden in the body and lacy white on the head, the scent is all cinnamon apple bread that’s been homebaked by your sometimes tipsy mother. 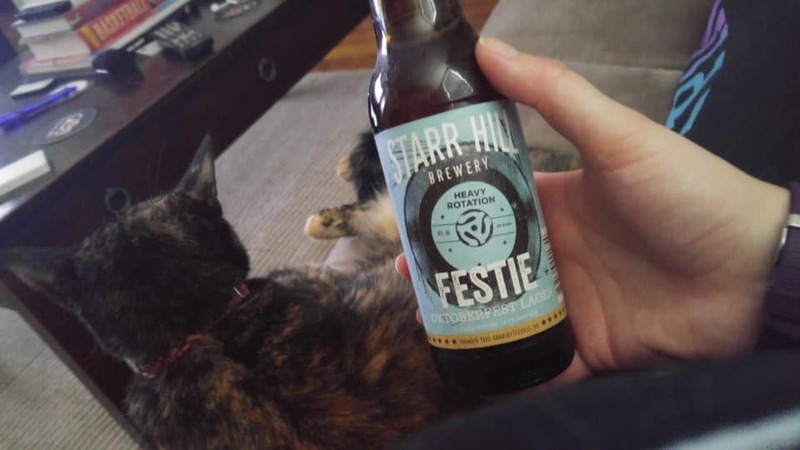 As opposed to the more prominent Märzen flavors of most fest beers, this is light and playful, with a rock candy sweetness that isn’t nearly as glum as its peers. 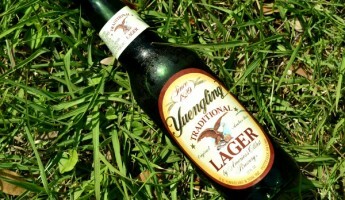 Expect a dryness that entices you to keep drinking, and keeps your palate ready for anything. 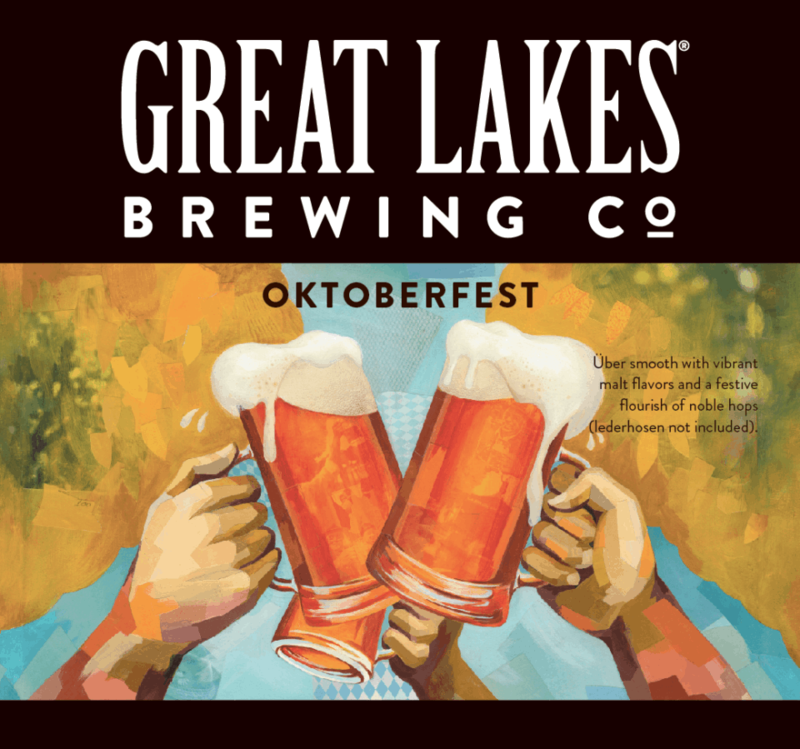 Balance is key in the malt/hop/bitterness/sugary tug-o-war that goes on inside every bottle, and balance is what Great Lakes has managed to attain. Caramel is the most noticeable scent on display from the moment this hits the glass. 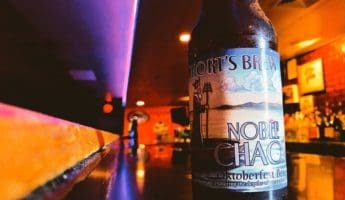 The malt counteracts the bitter bite with grace, and the sticky, slow feel encourages you to savor what intricate sweets there are to be had. 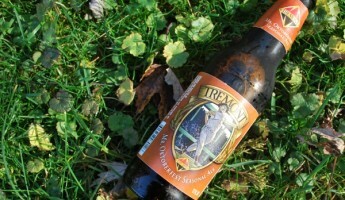 Transplant beers that begin life abroad, then sink into the domestic mire often lose much of what makes them special. 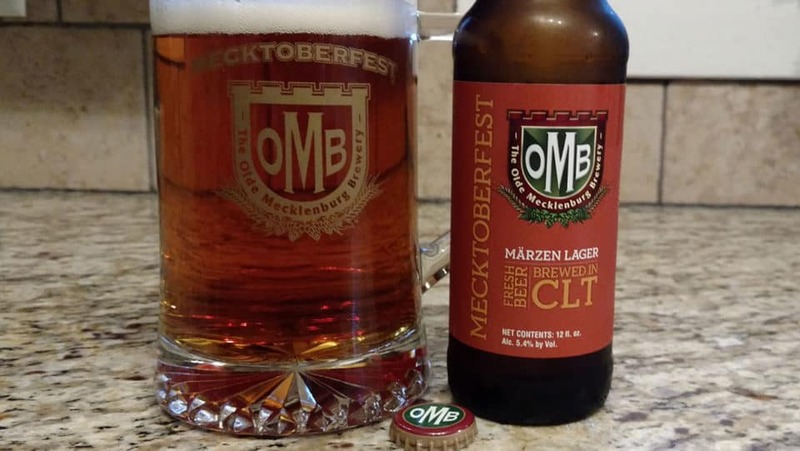 Though clearly more American than a true Bavarian beer, Mecktoberfest has managed to carry big, bold flavor to the west, bringing along enough hops bitterness to get by, enough malt cream to feel good, and enough dryness to avoid overstaying its welcome on the tongue. 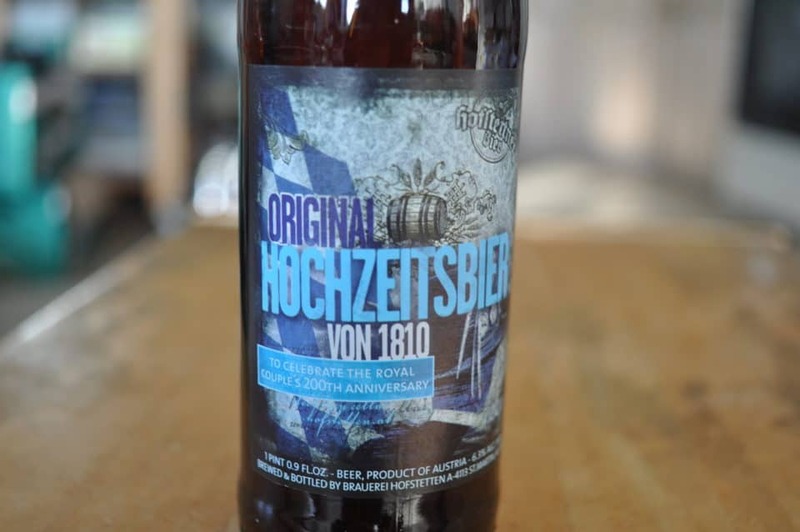 Here’s an Austrian stowaway that brings the darkness home to roost. 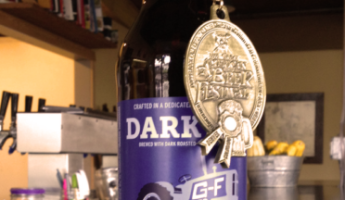 Strong and sweet like a serious cup of java, it will literally make you think the words “masculine malt” and feel good about that description.